It really is important to arrive at school in good time. The classroom doors open at 8:40am each day and lessons start at 8:45am. This is a vital time of the day and we encourage parents to be waiting on 8:40am as the doors open. 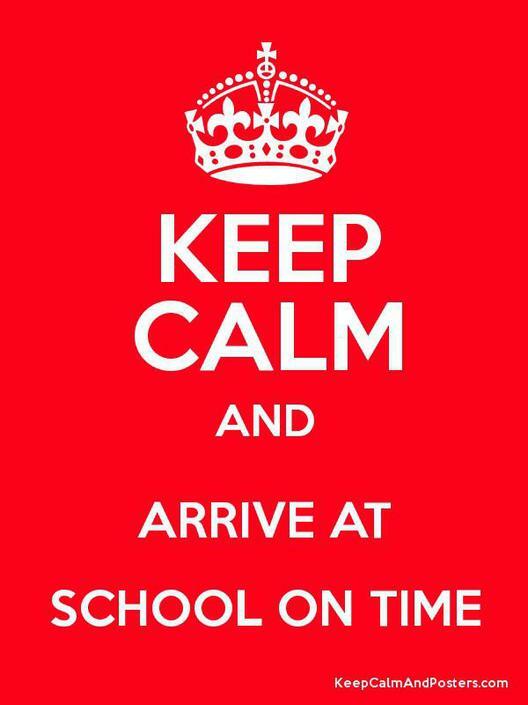 If you arrive with your child later than 8:55am, they will receive a late mark and will have missed the register. They will also miss handwriting, wake up shake up, phonics or any number of other vital learning opportunities. PLEASE BE ON TIME … EVERY DAY. IT REALLY DOES MAKE A DIFFERENCE. Every day your child is at school is a day they are learning important skills and knowledge. Our whole school target for attendance is 96% which the Department for Education say is good attendance. We recognise that sometimes children are unwell and due to the nature of the illness may need time off school. We encourage parents to contact school on the first day of illness by 9:30am to let us know why their child is off school. If your child just has a cold or says they feel unwell, we would encourage parents to send them to school and then if they are unwell during the day we will contact them. JTR Bear – Weekly attendance figures for each class are collated on Friday and JTR Bear goes into the class with the highest level of attendance. The class with the best attendance each week receives a certificate which goes towards the reward policy. Classes with 100% attendance for the week receive a non-uniform day the week after. Classes with no lateness for the week receive a non uniform day the week after. Weekly attendance and late class winners are celebrated on the Website home page. Class attendance for the half term is included in the newsletter with the winning class congratulated. 100% Attendance – Children who have 100% attendance for the whole year by the end of the summer term will receive a certificate and a family prize.